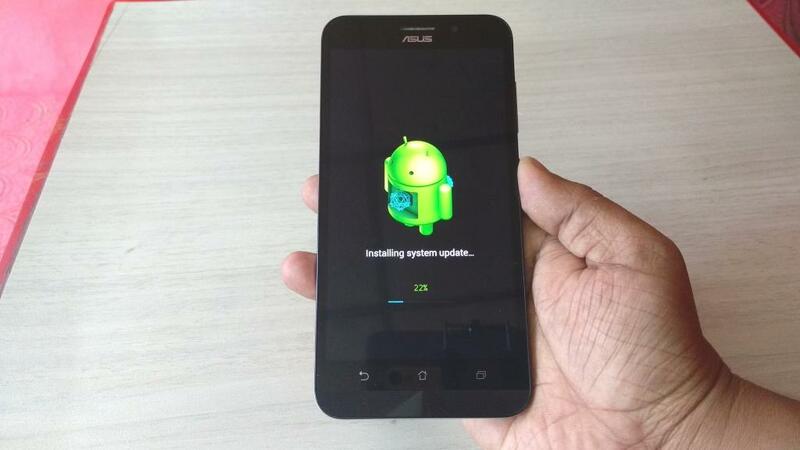 As per the promised by Asus, Asus Zenfone start to receiving Android 6.0.1 Marshmallow update, this is (OTA) update for Asus Zenfone phones, some zenfone getting update of Marshmallow 6.0.1, so here I am going to show you how to update Android 6.0.1 Marshmallow in Asus Zenfone, (Do this on your own risk). 1. Charged phone battery upto 60% and use good wi-fi or data internet connection. 3. Tap on “Check update” available updates will start to download, download time depends on your net speed. 5. After download complete, tap on “notification” and tap on “Install"
Thank you for bringing such useful and meaningful information to your readers.